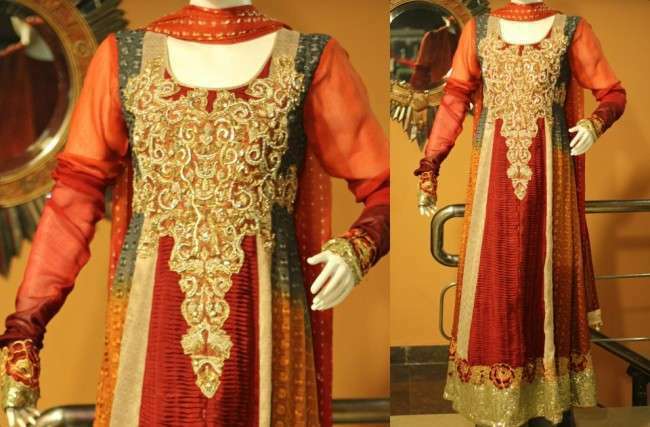 Zahra Ahmad Collections 2013 for Women. Zahra Ahmad, a big name of fashion planet is designer and fashion personified. The respected lady is famous for her fabulous, classy and trend setting outfits. Zahra Ahmed has gained enormous success in minimum time frame because of her constant hard work and special dedication towards fashion industry and she wants to give women a new stylish slim and smart look. Zahra Ahmad lunched exclusive outfit in her latest collection that offers casual wears, formal wears, party wears to the ladies. Zahra Ahmad Collection 2013 for women brings eye catching, unique, fashionable dresses with stunning cuts, awesome styles and wonderful patters to give new heights to fashion industry. Zahra Ahmad designs all occasion wears for women. The product line of Zahra Ahmad Eid collection 2013 deals with category of semi-casuals, formal and party wears that has been made according to current trendy fashion. Eid collection is beautifully painted with bright and sharp colors like shocking pink, orange, marjinda, bright yellow, and black. Dresses are embellished with tussels, exclusive stones, pearls and colorful buttons to give an elegant look to ladies. Stuffs like chiffon, silk, cotton, net and jamawar are amazingly utilized to design stylish frocks, long shirts, A-line shirts with trousers, churidars and tights. Zahra Ahmad introduce special Red Hot Trendy Eid Collection 2013 for passionate customers who are crazy about reds. 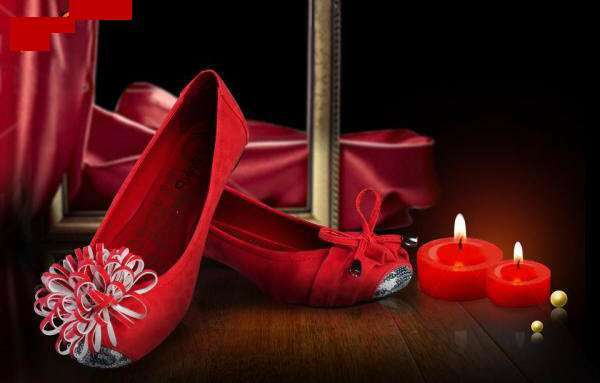 Different shades of red are spendidly blended to grab attention of smart ladies. dresses are beautified with andornment of tussels, buttons and embroidery on necklines, daman and back motif that appealed to the customers. 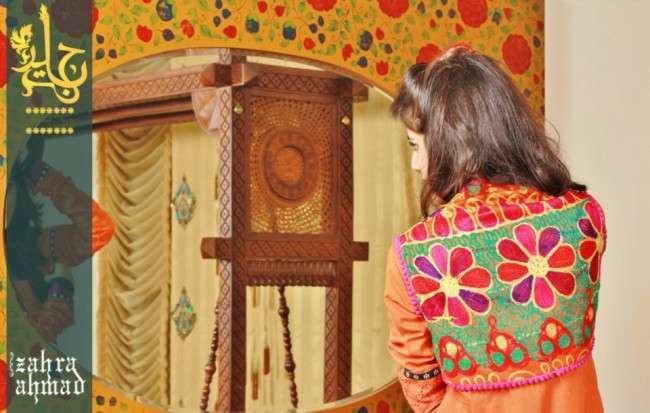 Summer Collection comprises of variety graceful kurtas and long shirts with latest prints, attractive colors, awesome cuts that win hearts of pardon. Good quality pure lawnand cotton is utilized according to comfort and demand of clients. 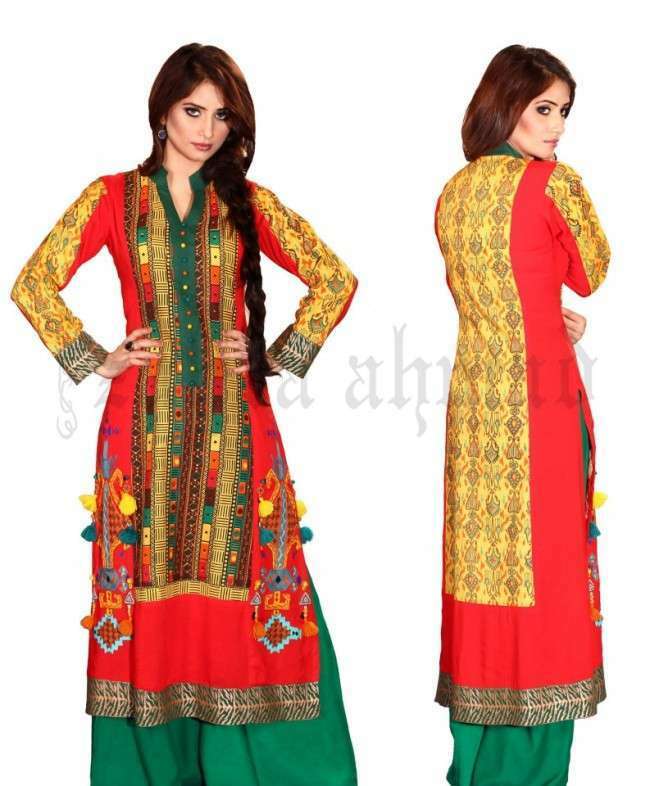 Kurtas are loosely stitched with traditional embroidery to give ladies cool and alluring look. In the end I recommend u people to do visit Zahra Ahmad collection for its trendy classical collection and appreciate new amazing designs, stunning cuts and alluring styles to give yourself a new smart elegant look. Now Enjoy the Best Zong Call Packages 24/7!